Travel booking site handled the pitch in-house. 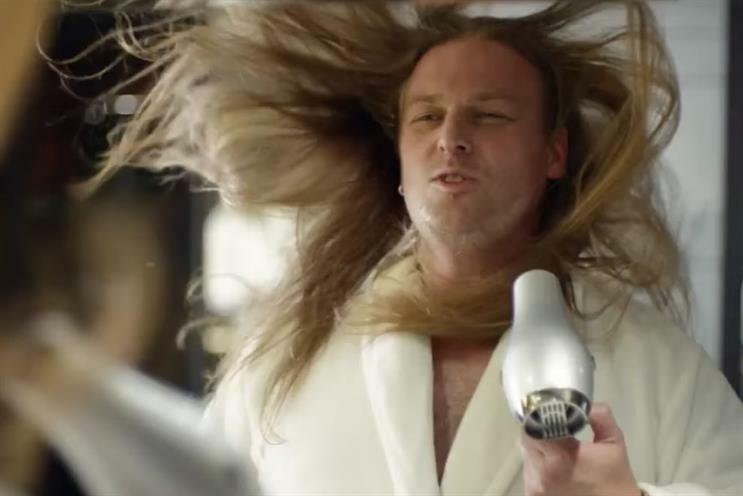 Booking.com is planning a new brand campaign over the coming months after handing its European creative account to Adam & Eve/DDB. The brand handled the pitch in-house. It has not worked with an above-the-line agency in the UK in the past few years. Its last TV campaign, "Booking hero", broke in 2015 and explored how the site can enhance people's lives. The ads were created by Wieden & Kennedy Amsterdam, which won the business in 2012. The brand continues to work with AnalogFolk on digital campaigns. Booking.com and Adam & Eve/DDB declined to comment.